KAISERCRAFT-Twig & Berry Collection. 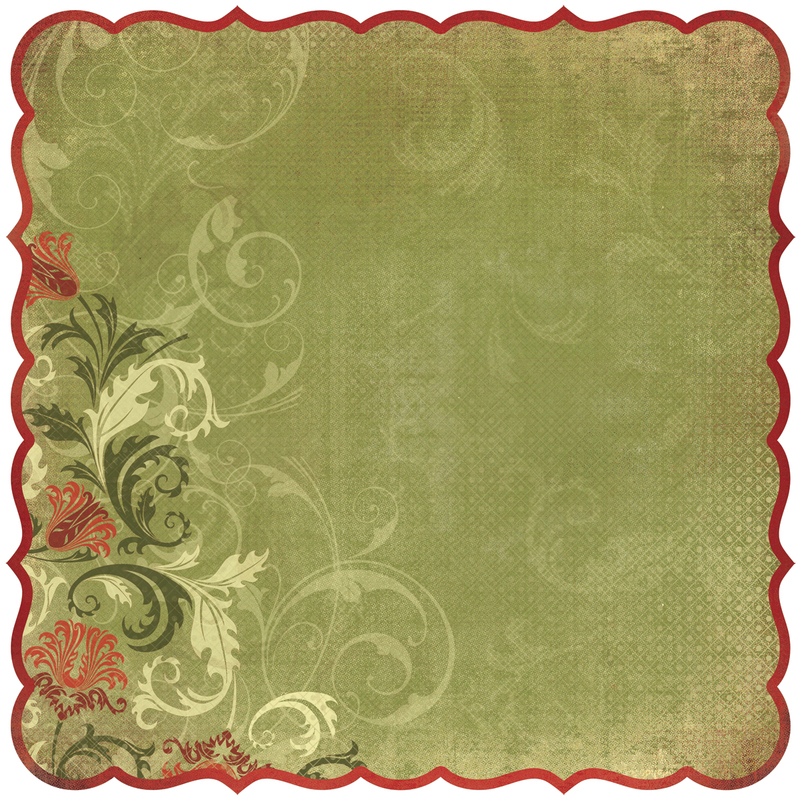 This package contains ten identical sheets of 12x12 inch single-sided scrapbooking paper with a decorative die-cut edge. Design: Greetings. Photo friendly. Imported.